Are you ready to learn the top 10 Japanese slang words? Slang words can be a fun way to hear how locals use the Japanese language and can also be a way to make your conversational skills sound more natural in casual settings! Oh, and don’t forget to sign-up for a FREE lifetime account with us to get more interesting word lists from JapanesePod101! And without further ado, let’s get into the top 10! Ohisa. - It’s been a while since I see you. Chigē yo. - It’s not correct. Click Here To Learn More Japanese For Absolutely FREE! Get you free lifetime account now (Yes, it’s free)! Wanna learn more? Check out these fun word lists and don’t forget to sign-up for a FREE lifetime account! 2. What’s Your Favorite Japanese Food? Click here to listen to the audio pronunciation! 2. 伝えられなかった。 - Could not tell. 5. 出力。 - Output power. 8. 暖かくなかった。 - Was not warm. 9. 駐車場。 - Parking lot. Speak and master even more Japanese with our fun audio and video lessons made by real teachers. Click on “Browse Lessons” in the top menu to access our massive library. Then, start speaking minutes into your lesson. Click Here to Learn Japanese Quotes with FREE Audio Pronunciation! Understanding is alright, but speaking is hard! Hi, my name is Noemi and this is what I have been saying for over a year whenever someone asks me about my level in Japanese. I have tons of learning books, and I think they are all good but just too heavy to carry. My Japanese friends are helping me, but it is impossible to remember everything they are teaching me, especially in a more casual context. I also took Japanese classes for 2 years, and those are generally a great option, but not so much for my wallet. In other words: I was stuck at my let’s say lower intermediate level and this needs to change. I am in Japan now, so it’s time to learn. Basically, what I need is something light and inexpensive that allows me to learn at my own pace. I started using JapanesePod101. I was afraid I would give up, but I have now been learning by myself for a few weeks and I enjoy it! Commuting in Japan or anywhere in the world can be quite long and boring. I am getting tired of my iTunes playlist so I’ve decided not to waste my time and listen to those lessons while I’m in the subway. What about when I don’t have any data in the subway? It doesn’t matter, because if I download the lessons I can listen to them anywhere at anytime! I can always check the script if there are words I couldn’t catch or kanji I am wondering about. I am not only learning Japanese, but also about important cultural points, which is really important to me in such a unique country. Grammar has always been my nightmare – in English, German, and even my native language French. Of course, this is also my biggest problem in Japanese and the reason I can not talk fluently for more than 20 seconds. “Grammar” is therefore the first word I looked for when I signed up to JapanesePod101. Filters can be used to study grammar points by JLPT level, category, series, and more. For each item, there are examples in both romaji and kana. Audio and explanations are also available. The Grammar Bank is an extremely useful tool for everyone struggling like me with grammar. I promise you that you will progress! Checking my progress and realizing I am actually learning new grammar points, words, or kanji is one of the most important things overall. I can make my own statistics and it actually helps me to set weekly objectives, which maintains my motivation to learn. I like printing sheets to practice my kanji or check if I can finally reach that JLPT4 level. If you don’t like wasting your time on complicated websites or waiting forever for a confirmation email, well JapanesePod101 is amazing, because everything is simple and fast. Do you have a question? 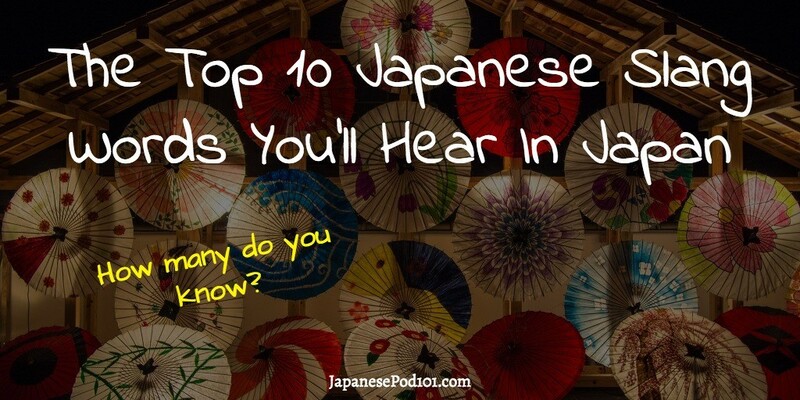 Just ask it and a JapanesePod101 staff member will answer you! The vocabulary. Although it’s not what I am currently focusing on, there is a 2,000-word dictionary, with examples, that you can study by subject. It is very entertaining. 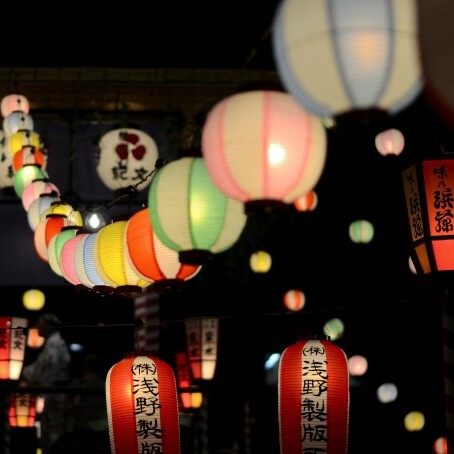 As I mentioned, I am learning new vocabulary and grammar points, but at the same time, I am discovering more about Japan. I am still learning, and I will keep you updated on my level in a few weeks, but I can already feel progress. This is at the same time very exciting and challenging. There are other points I could talk about, but I think that everyone who is learning Japanese or wants to learn will find what they need on JapanesePod101. Learning languages doesn’t only look good on a resume, I believe it makes us richer too, so if you are interested in learning Japanese, definitely check JapanesePod101 out! 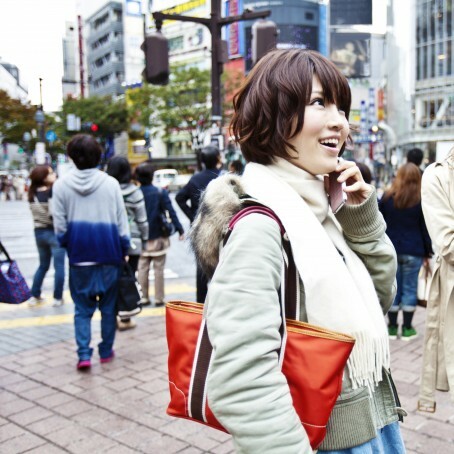 Japan is a country rich in pop culture that has started to gain recognition and popularity throughout the world. As popular culture changes quickly and drastically, we focus this lesson on the most recent pop culture. Japan boasts the second largest music industry in the world after the United States. Pop music is especially popular in Japan, although you can find all sorts of music in Japan done by Japanese artists-including rock, rap, hip-hop, reggae, and more. Recently, the popularity of domestic Japanese movies has been on the rise, with the annual box-office revenue for domestic movies hitting an all-time high in 2008. Hayao Miyazaki directed this movie as well as other popular animated titles such as My Neighbor Totoro, Kiki’s Delivery Service, Princess Mononoke, and Spirited Away, which was the first anime film to win an Academy Award. Variety shows, true to their name, feature a variety of different content-cooking segments, comedy segments, skits, and quizzes are just some of what you’ll find on a typical Japanese variety show. Variety shows often feature a large panel of currently popular celebrities and sometimes a studio audience. Quiz shows that feature contestants (who are almost always celebrities) answering questions on numerous subjects, such as science, history, math, the Japanese language, pop culture, and so on, also enjoy great popularity. Japanese dramas are also very popular among Japanese people of all ages. Many current dramas’ running in Japan are adaptations of popular movies, comics, or animated shows. Jero, is an African-American singer who was born and raised in Pittsburgh, Pennsylvania. He has gained popularity singing enka, a traditional type of pop music that is especially popular among older people. Actor Ken Watanabe became a recognized name after appearing alongside Tom Cruise in the 2003 war film The Last Samurai. Issey Miyake is the most well-known Japanese designer in the world, and he is considered the first Asian designer to gain worldwide recognition. Ichiro Suzuki joined the Seattle Mariners in 2000, a move that many watched with great interest, as he was the first Japanese position player to play regularly for a Major League Baseball team. Shizuka Arakawa made headlines when she received a gold medal in the 2006 Winter Olympics, a first in the event for a Japanese skater. Top Secret Project with the Legendary Jim Breen Finished! Well, it’s done, and it’s alive! Audio clips for all entries! So what exactly am I going on about? First, let me back up a second. The Mission: Provide Audio Clips for EVERY entry in the ENTIRE EDICT dictionary! To put the task into perspective, we’ve been teaching Japanese for 3 years and amassed an audio library of only 20,000 words. Mr. Breen’s Dictionary was 120,000+ at the time we undertook the project. Furthermore there were technological issues, coordination issues and the holiday season standing in our way, but last November we started. Mr. Breen himself joining us in the trenches from Australia, as he rolled up his sleeves to code. This project was a beast! But, 5 months later EVERY entry in EDICT has an audio clip! The snag: EDICT, the Japanese Dictionary, keeps growing! Just when the celebrating began, we got a nice and nasty reality check. You see, EDICT is constantly getting bigger, thanks to all the contributors out there. So when we started the project, the list was 123,000 words, the number of recordings we made! EDICT is now 140,000 words! Thanks, contributors. :) So, unfortunately for our voice actors, it’s back to the studio. You can help by reporting missing words, so that we can record them. Enough already with the behind the scenes stuff! How does it work? Where there is a clip available for an entry, a play button will appear at the start of the entry. Click this button to play the clip. Click the link to a lesson about the word (if available) on the JapanesePod101 site. We would like to thank Mr. Breen, who has been supportive or our site since its inception, for giving us this opportunity. We hope that adding audio to EDICT will be a valuable tool for your Japanese studies. Thank you to every one who contributed to the project. There were so many of you, and we know that it was very intense, especially with such a short deadline. We truly appreciate it. Our main goal here at JapanesePod101.com is to provide Japanese students around the world with great learning tools. We hope that this enhancement will be a well-received addition. Note: Premium members, you have access to all of this audio in the premium section of JapanesePod101.com.